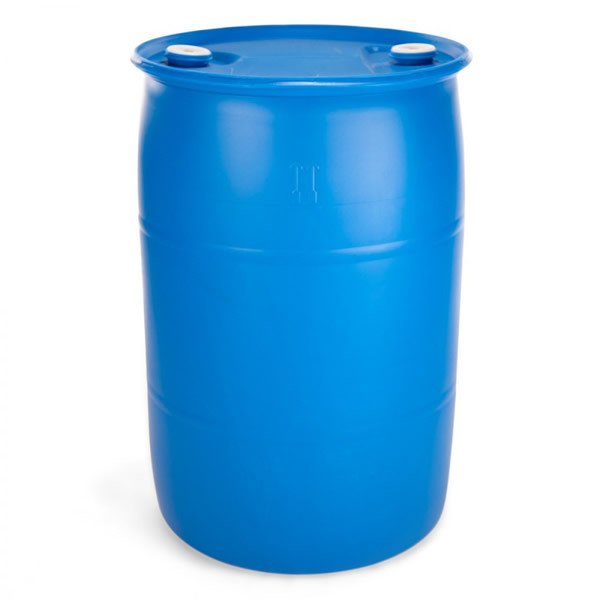 The ECODRUM® Model EB is a one piece drum for transport of hazardous materials for the chemical and related industries that require containers that are both safe and economical. The EB drum series is extrusion blow molded from advanced HMW HDPE resin. Optimal drain ability means less environmental concerns and less recycling cost. Re-use is enhanced through the design and the use of advanced resin materials making it an abuse rugged container for hazardous liquids. The CAD design optimized symmetry results in excellent load carrying, stacking and drum handling performance.